Last Christmas break I had a great holiday. My dad and I went to the United Arab Emirates (UAE) for vacation. It was my first trip there and we visited my dad’s friends and family. On this trip I learned a lot about the UAE. 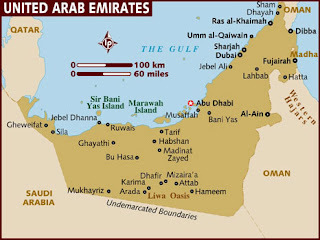 The United Arab Emirates is a small country located at south side of the Persian Gulf. 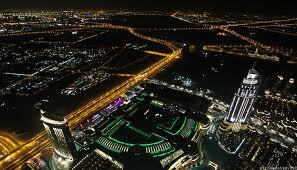 UAE is a rich country with interesting places. The Population is about four million. One million people are native Emirati and three million are guest workers coming mainly from Philippine, Bangladesh, India, Lebanon, Egypt, and Jordan. 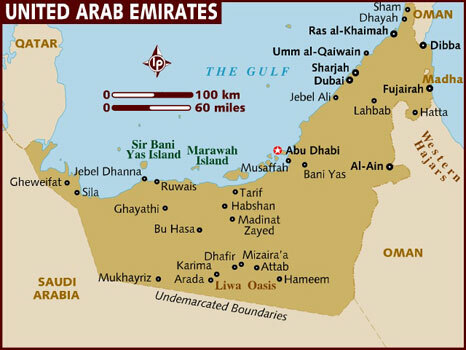 The Capital of UAE is Abu Dhabi and their official language is Arabic. Other languages spoken in UAE are Persian, Hindi, Urdu, and Punjabi. 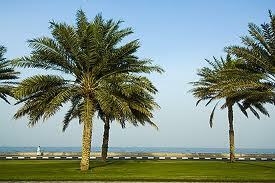 There are forty million palm trees in the UAE so that means each person in the UAE has about forty trees. The highways are well-lighted and you can see rows of date trees on each side of the roads and dividing islands. The weather in UAE is very mild in winter but very hot and humid in summer. The world’s tallest building in the world is in Dubai. 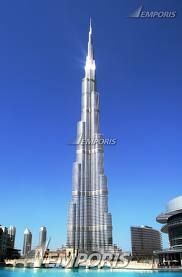 It is called Burj Khalifa (Khalifa Tower). It is 828 meters or 2,717 feet. The UAE paid 1.5 billion dollars to build and it was opened in 2010. The UAE has lots of earth oil well. Oil was discovered in the UAE in 1950. People of the UAE sold the oil to other countries. With the money they got from the oil, they build very interesting places like the Arab tower, Palm Island, Burj Khalifa and Atlantis which is a hotel and has an aquarium with about three million gallons of water with over 65000 sea creatures including sharks, eels, seahorses, and piranhas, . Atlantis is on Palm Island. 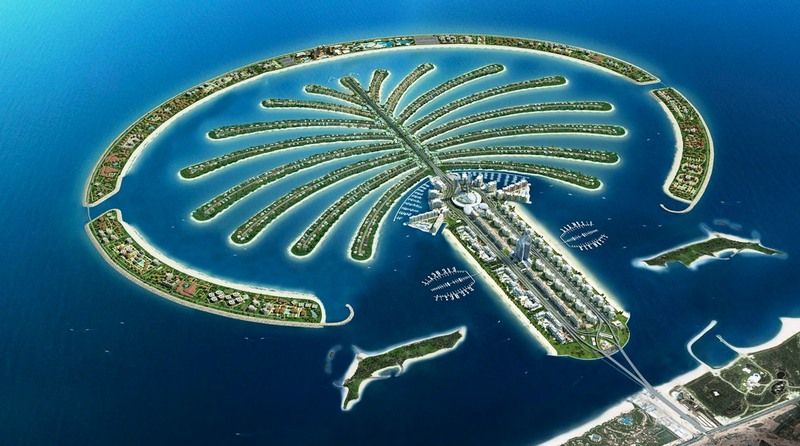 Palm Island is an island that is man made and it is shaped like a palm tree. All of these interesting places make visitors come to the UAE and they spend their money on air travel, hotels, and food. About nine million tourists come to visit the UAE every year. Every Emirati receives free land and the government helps them to build their houses with low-interest loan. The education is totally free from Kindergarten up to higher education, they don’t pay for electricity or water, and the health care is totally free for them. and currencies, Apply now for your instant approval and transfer approval process takes just 2/3 Days. You in any kind of financial difficulties ? Do you need a loan to clear your debts ? Are you going to increase your finances ? You are a business person who wants to expand his / her company. You are hereby requested to contact the real hero , trust and effective lending company credit loans . I learned both individuals and the government for our high efficiency. Email: eurasianfgc@gmail.com or whatsapp us on +917303615724.